Popular look and will appeal to game improvers too. Lacked distance and too easy to curve offline. 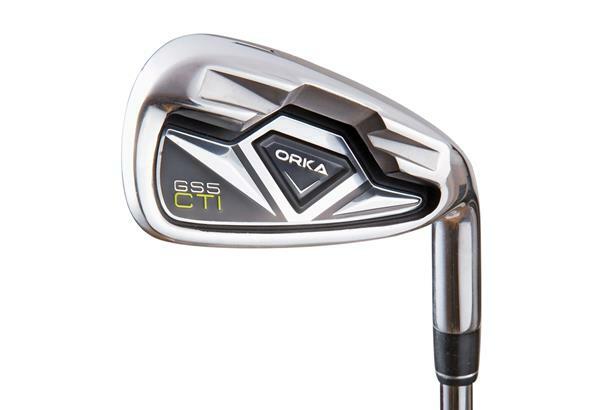 The £59.50 price tag is steel, per club. 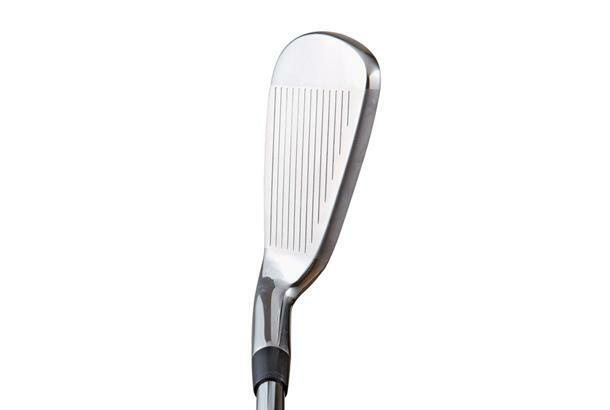 CTi (Combined Technology Iron) has a low CG and a precision-cast CG slot allowing for a stronger trajectory.